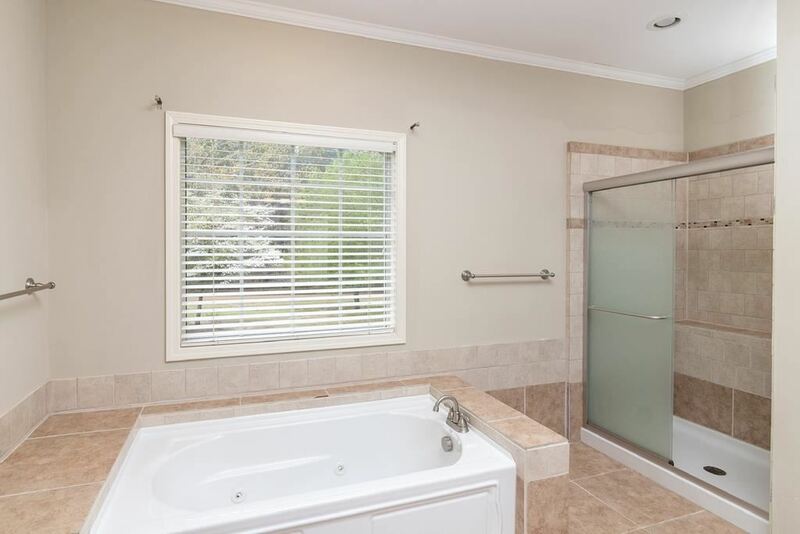 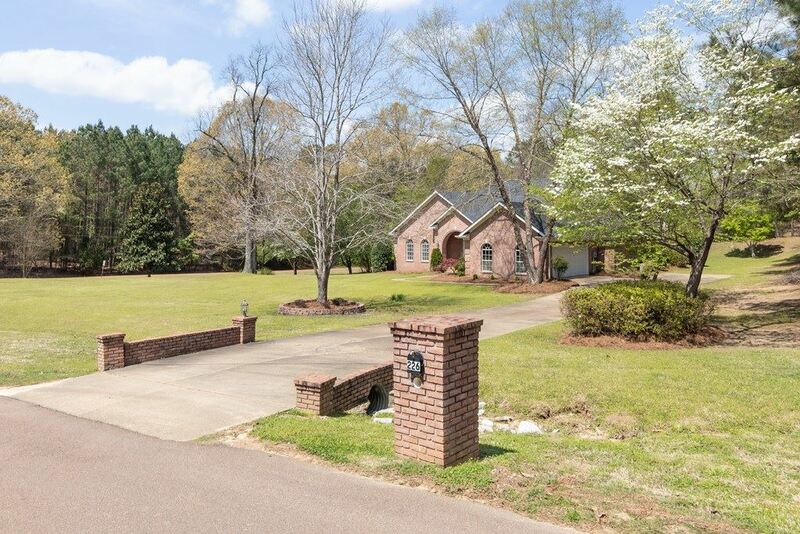 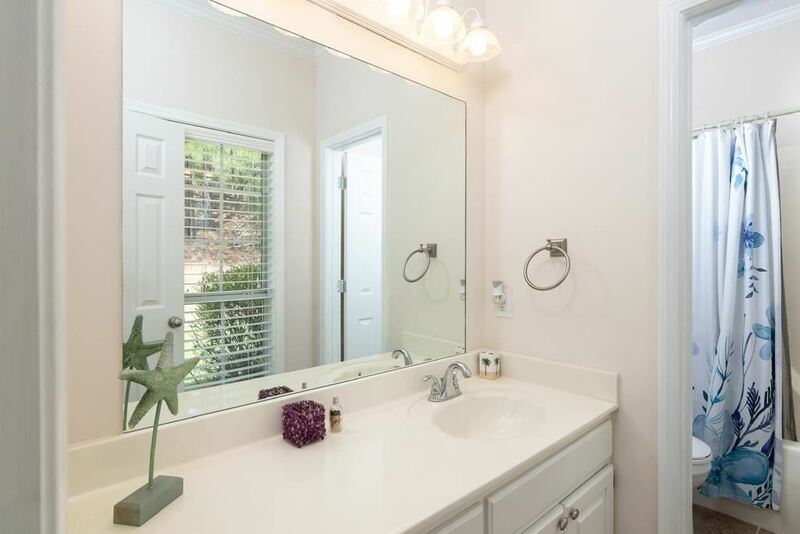 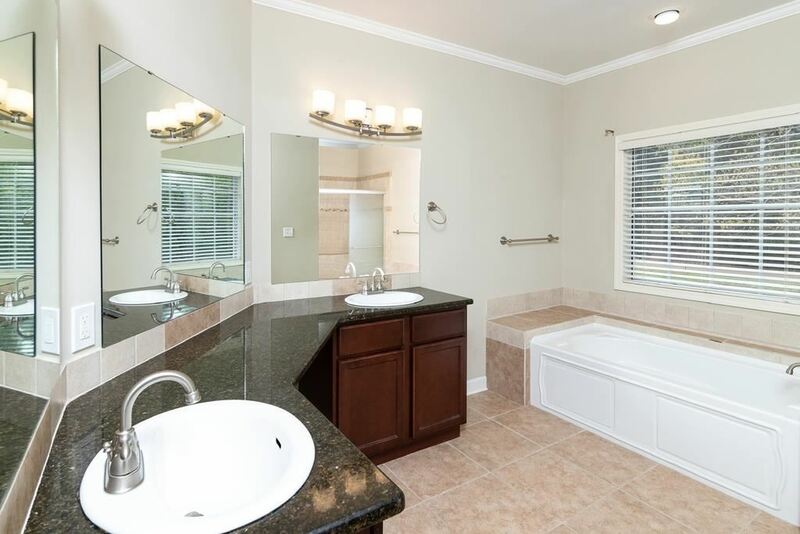 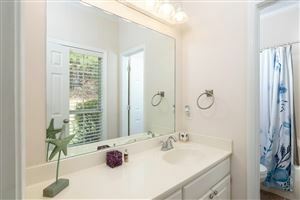 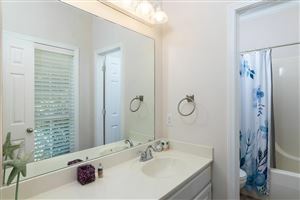 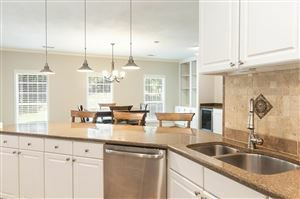 Don't miss out on this beautiful 4 bedroom home in coveted Woodland Hills Subdivision. 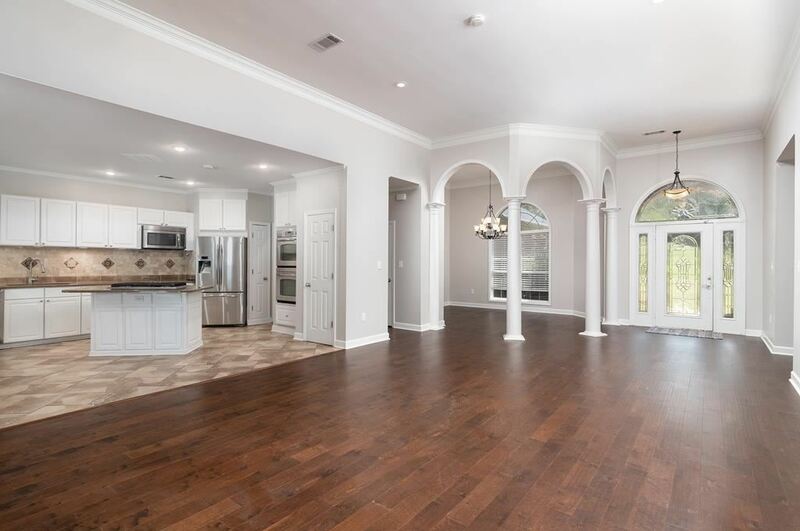 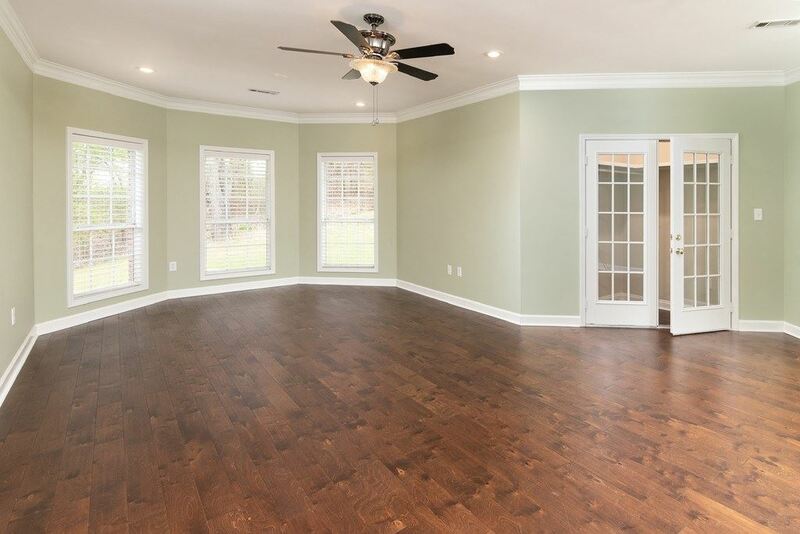 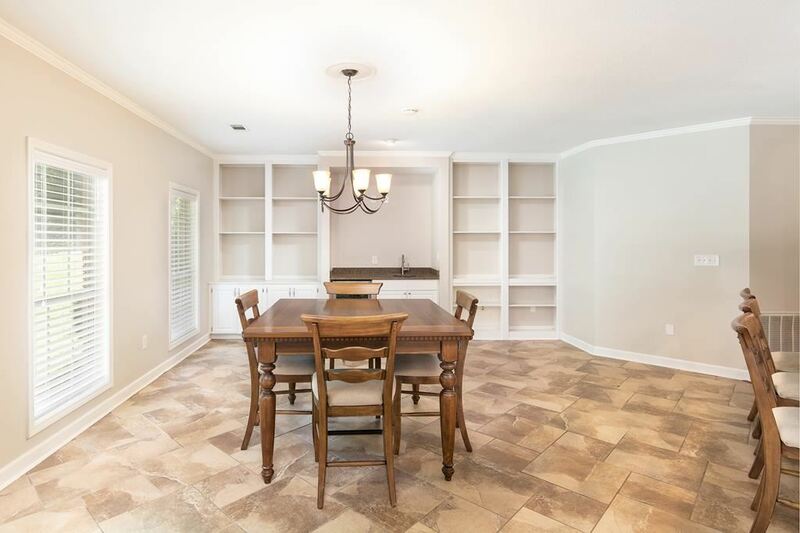 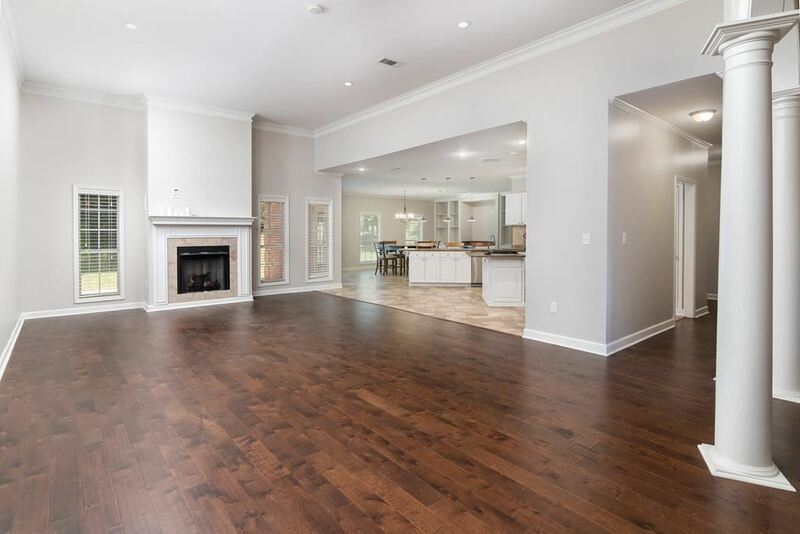 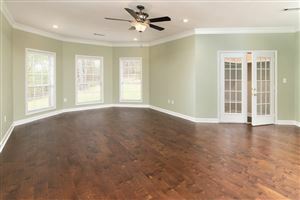 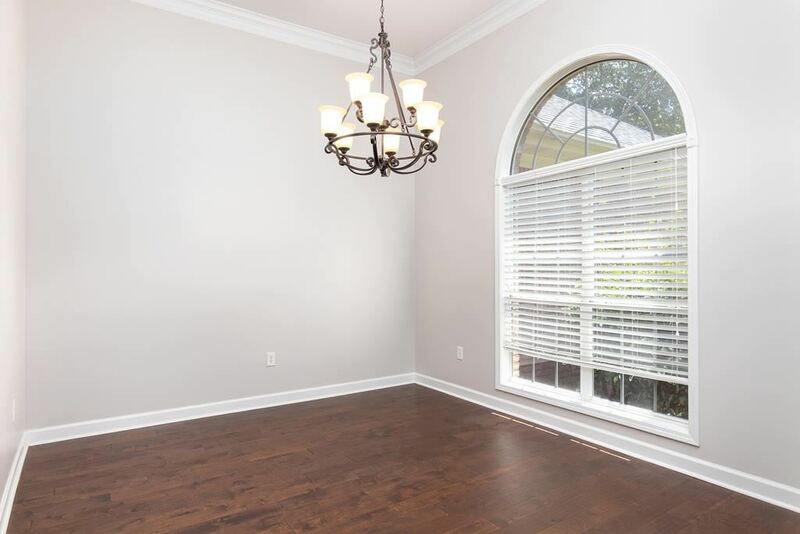 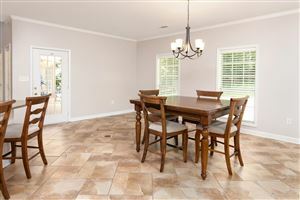 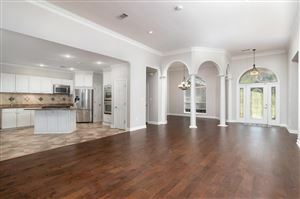 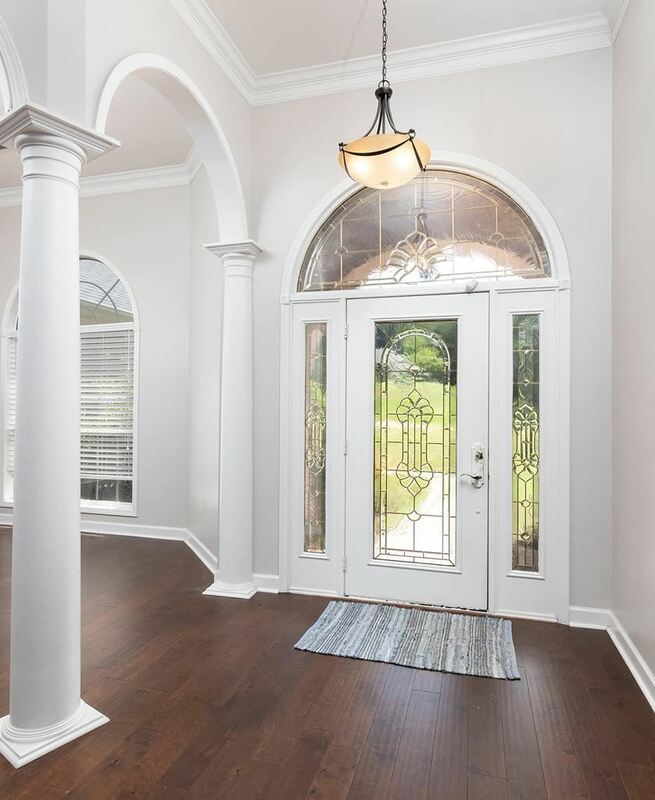 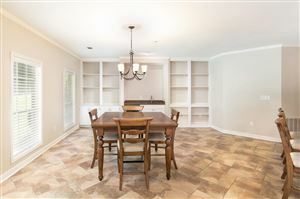 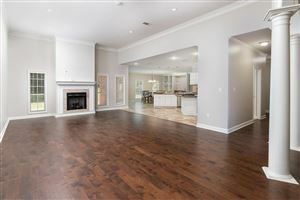 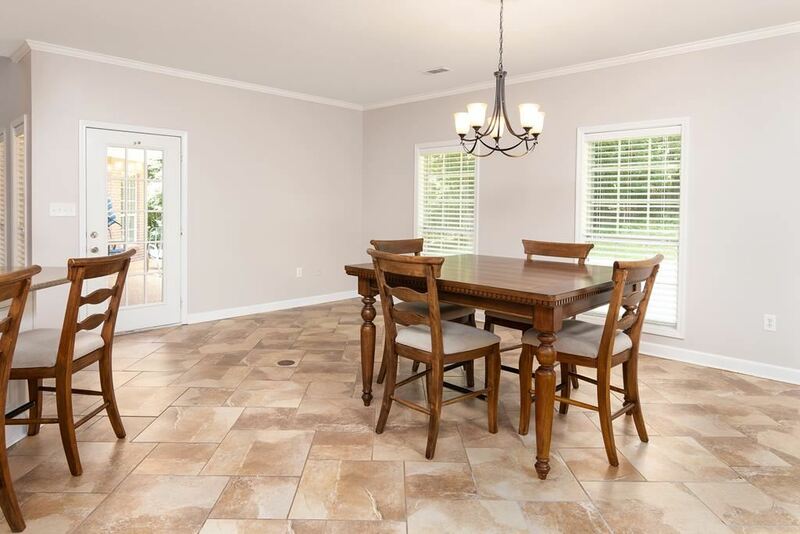 Popular open floor plan, w/spacious rooms, is perfect for entertaining! 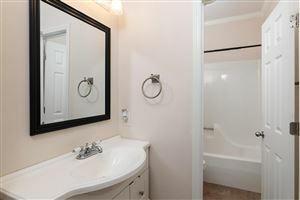 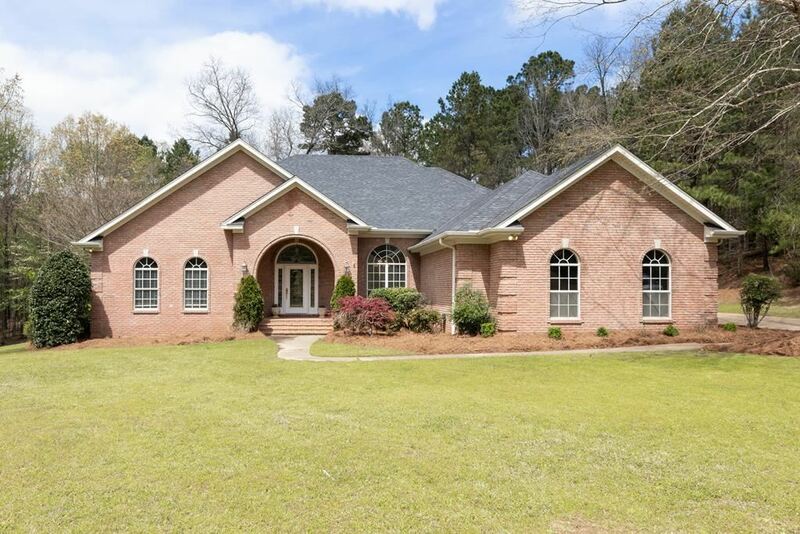 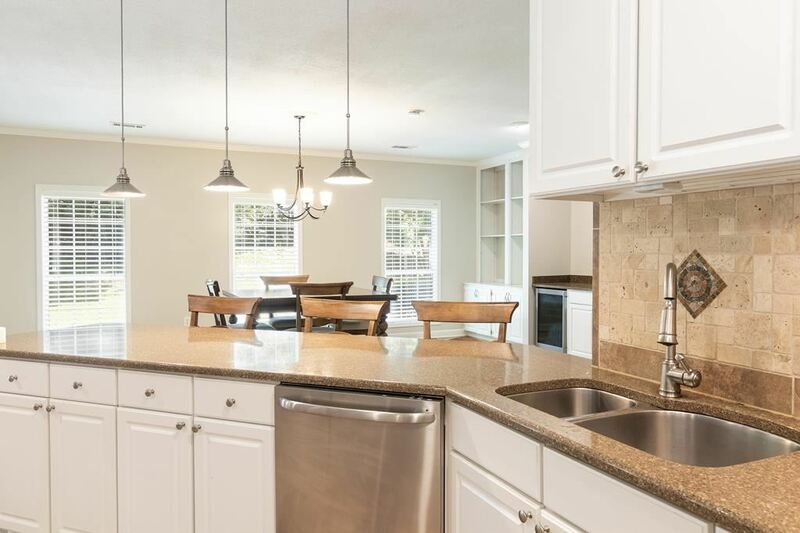 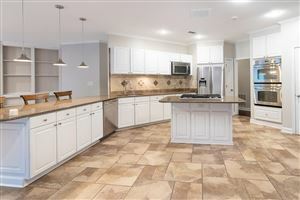 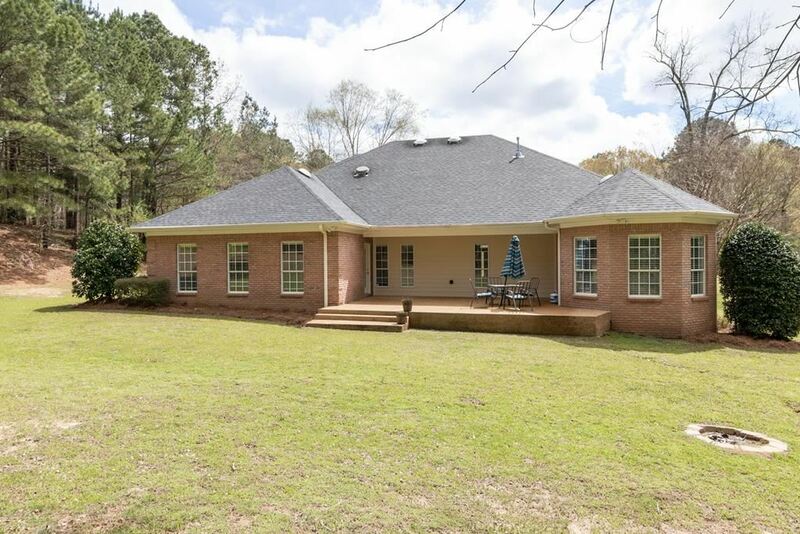 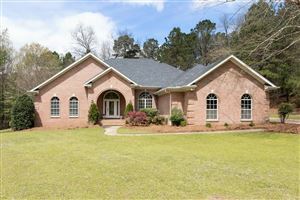 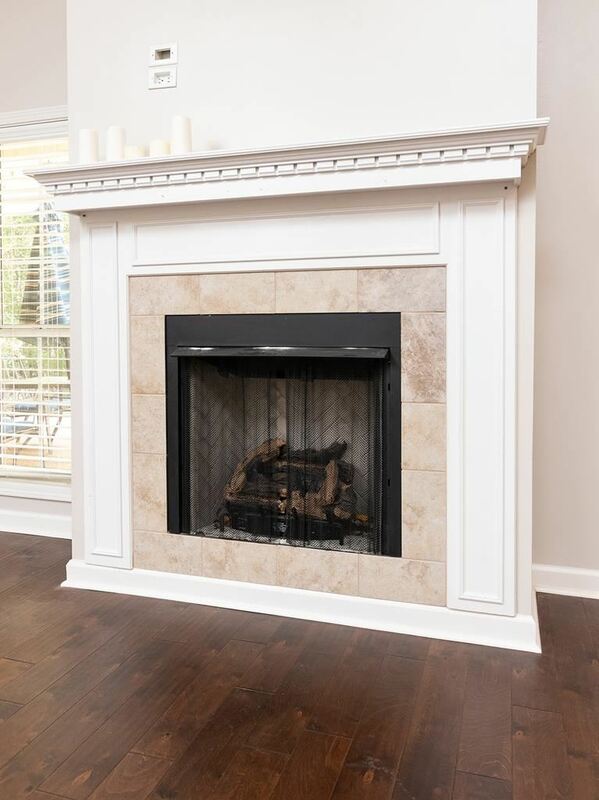 Large Family Room, w/gas fireplace, opens to the kitchen and breakfast room.The kitchen features stainless appliances: 5-burner gas cooktop, double ovens, refrigerator, built-in microwave, and wine cooler. 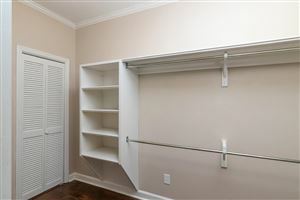 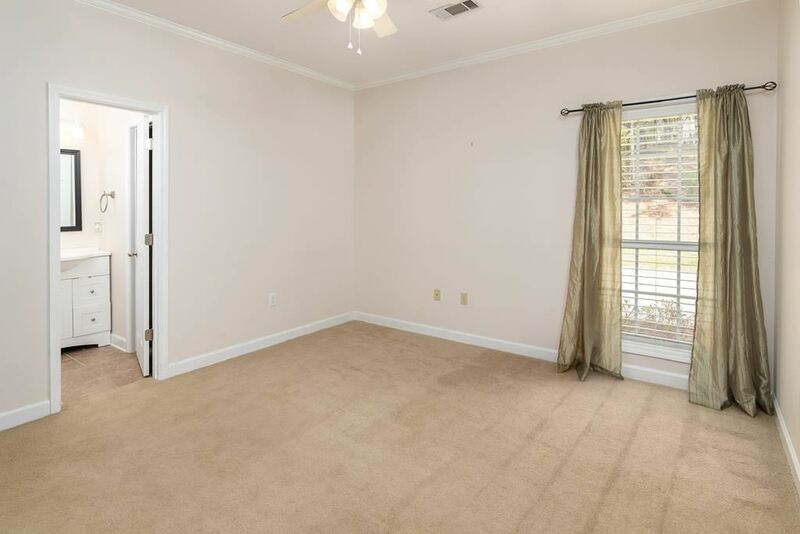 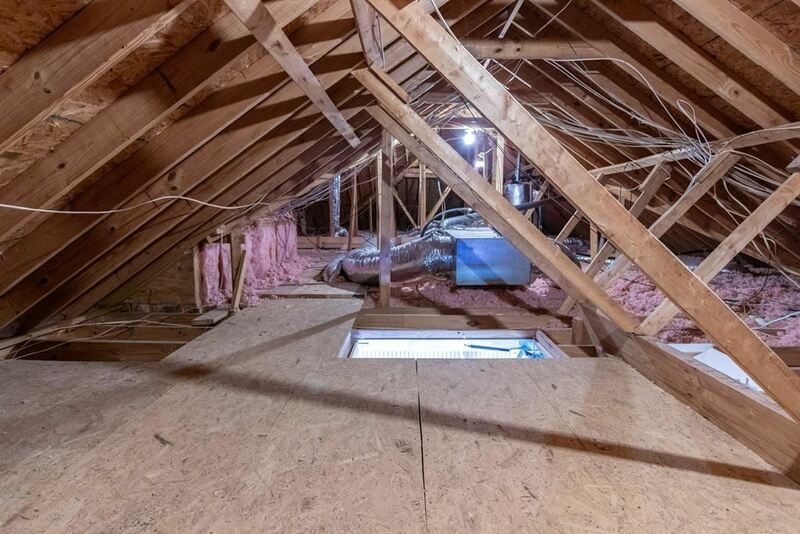 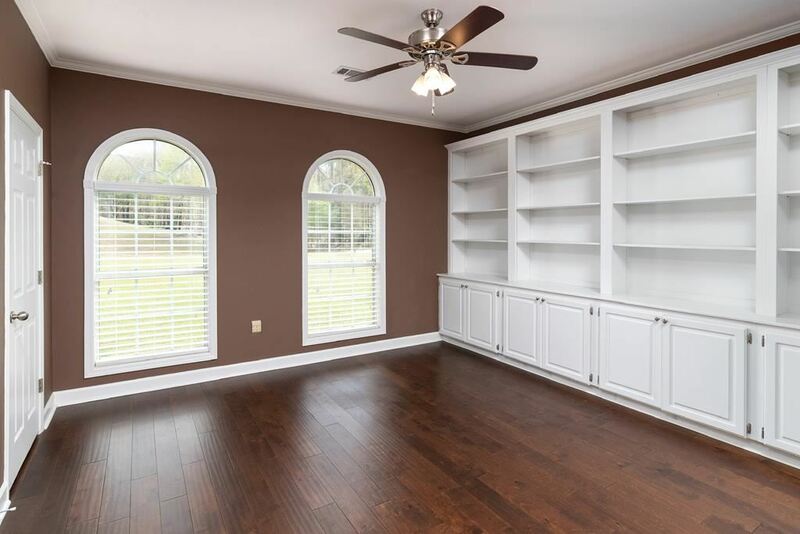 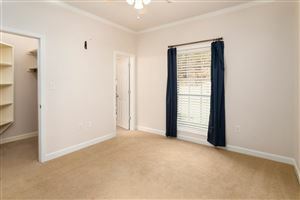 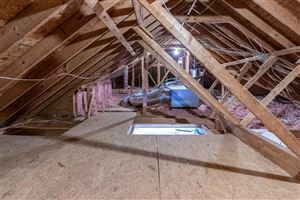 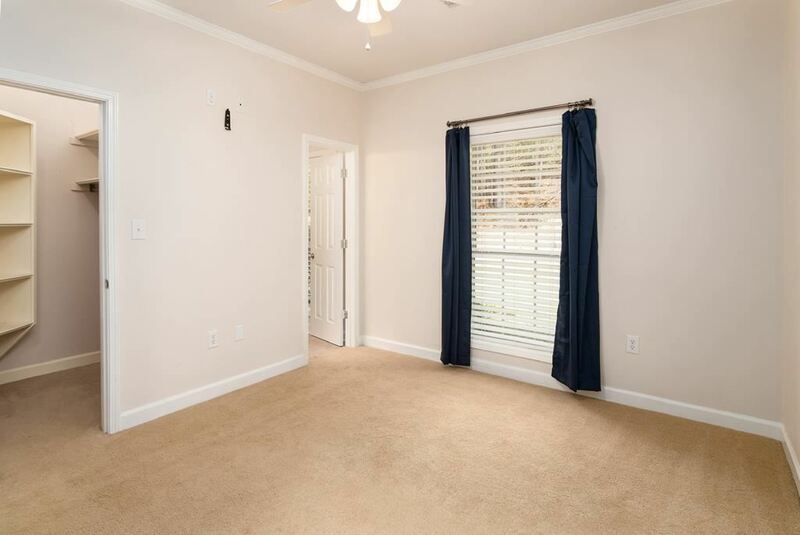 Master bedroom has reading nook and walk-in closets. 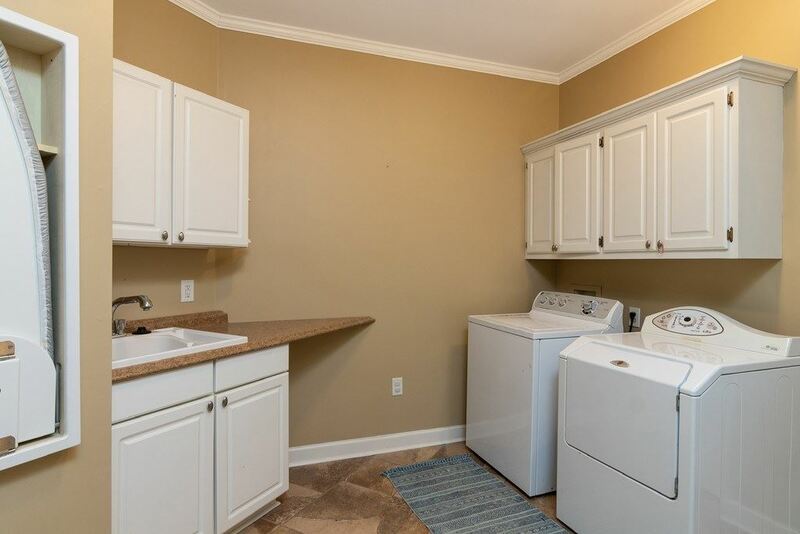 Laundry room includes washer, dryer, utility sink and built-in storage. 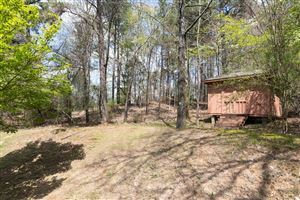 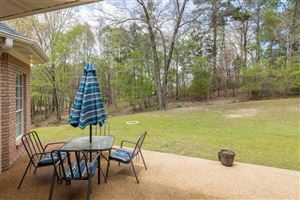 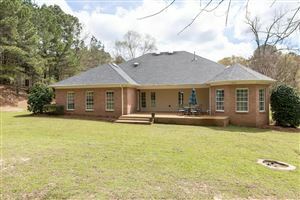 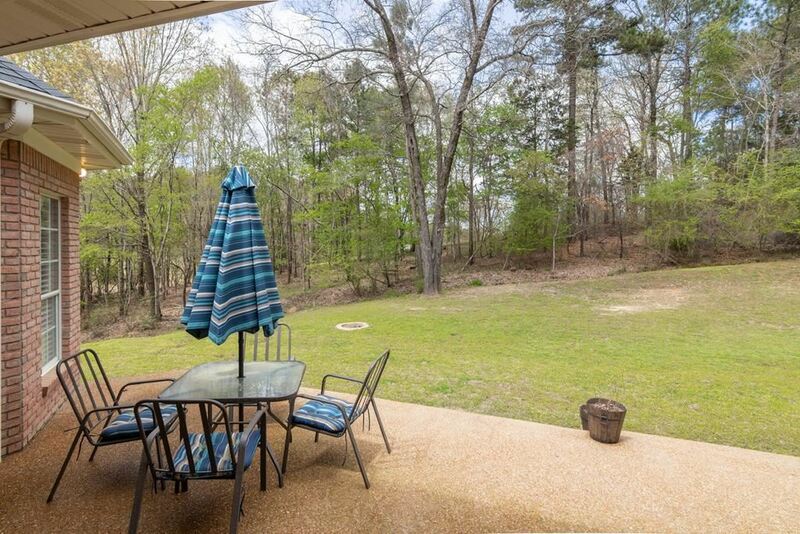 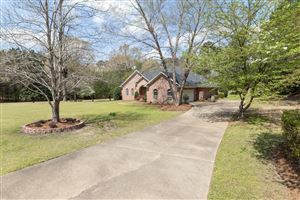 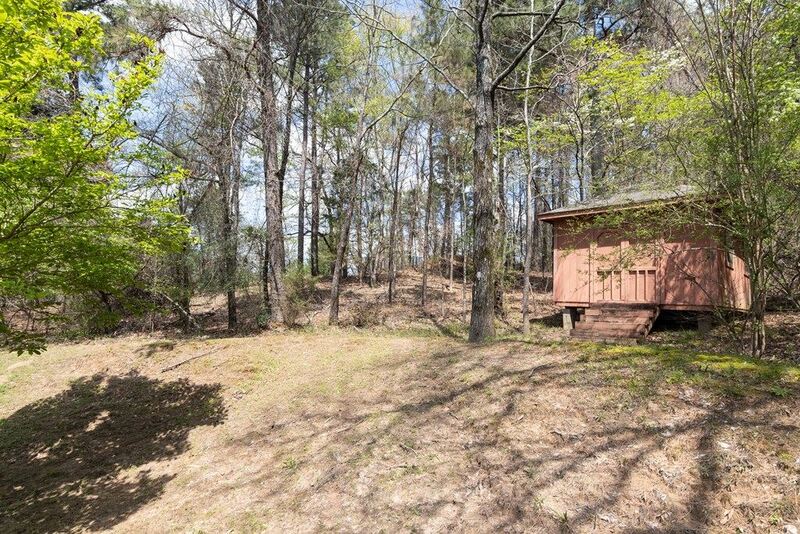 Perfect setting w/large, flat corner lot and ample parking for guest. 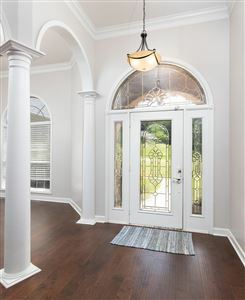 Call today to set up your private tour! 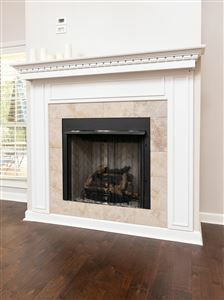 CONTACT US ABOUT 226 WOODLAND HILLS DR.